The brightness, stability and flexibility of modern fiber laser designs are enabling new materials processing applications. Fiber lasers are a recognized power-house in the manufacturing sector of numerous industries because of the throughput, reliability, and low cost of operation they make possible for machines that cut, weld, mark, and micromachine materials. 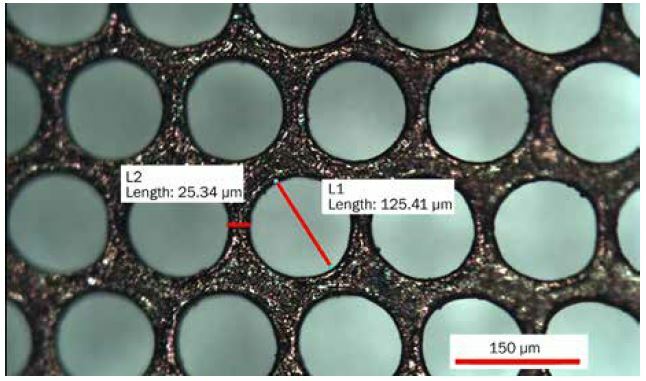 Specific design elements distinguish fiber lasers among industrial laser sources, and their unique attributes are enabling breakthrough manufacturing process capabilities. Specifically, high-power single-mode lasers for remote welding and widely flexible pulsed fiber lasers can address different process challenges by electronic control of operating parameters. The fiber laser is exceptional at converting relatively low-brightness pump light from laser diodes into high-brightness output, where the output beam quality is often the only spatial mode allowed by the physics of the fiber design. Even though fiber lasers were capable of very high (100 W) output as early as the 1990s, it took the crash of the fiber communications market in 2001 to enable the commercial development of reliable fiber lasers. qualifying component technologies to meet the 25-year reliability required by undersea communications, and reducing the cost of these high-performance, high-reliability components. Then, in the early 2000s, with the communications market all but gone, the technology investment was quickly redirected and tuned for use in the design of industrial fiber lasers. Fiber lasers are unique among all industrial laser types because of two attributes: a sealed optical cavity and a single- mode, guided-wave medium. Modern fiber lasers, by design, have a fully sealed optical path that is immune to environmental contamination and remains optically aligned without need for adjustment. All internal components are either in-fiber or hermetically fiber-coupled, and the only free-space interfaces occur at the beam delivery optic, which includes a fused beam spreader to reduce the intensity at the first free-space interface. The active optical path is typically within a fiber waveguide that allows only one spatial mode of propagation (currently up to about 2 kW of optical power). Higher-power fiber lasers combine single-mode modules into high-brightness delivery fiber in fused fiber combiners. The combination of the single-mode waveguiding and the fully sealed optical cavity provides a robust laser design that is fixed and measured at the time of manu- facture and has minimal variation over time and temperature. Sealed pump diodes and nondarkening fiber technology result in lasers that can be used continuously in production for years without adjustment or degradation. At the 4- to 8-kW power level now prevalent in much of the metal cutting and welding markets, the comparison of fiber laser and disk laser sources is essentially academic. From a user perspective, both provide nearly identical power, beam quality, wavelength, reliability, and beam delivery options. The choice of a laser in this power range will be made on commercial considerations of service and support, and perhaps added-value features, all of which have little to do with the underlying resonator technology. Successful fiber laser manufacturers have solved the engineering problem of fusing glass to withstand intensities that can melt or ablate metals, and successful disk laser manufacturers have solved the precision optical-mechanical- thermal design to provide stable high-brightness output. being a sealed cavity. Intracavity frequency conversion is efficient, making the disk better at harmonic frequency generation (green and ultraviolet wavelengths). Additionally, it is more straightforward to implement cavity designs for ultrafast (picosecond and femtosecond) laser designs. And disk lasers can achieve higher peak power and higher pulse energies than fiber lasers. This is due to the fact that fiber lasers must design within the limits of competing nonlinear effects, such as stimulated Brillouin scattering, which emerge because of the cumulative interaction length of the fiber waveguide. 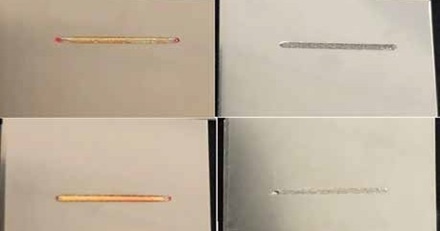 The following examples illustrate applications best addressed using fiber lasers at 1-µm wavelength, taking advantage of high brightness and compact sealed-cavity design. Battery manufacturing involves joining of metal foils and sheets at various stages, from pouches to cells to full battery assemblies. Laser welding is becoming preferred over ultrasonic and resistance welding for reasons of productivity and weld strength. Additionally, laser welding is a noncontact process and involves no tool wear. A specific challenge of joining different metals, previously thought unweldable, can now be addressed by taking advantage of the brightness and dynamic capabilities of fiber lasers(1). Fiber lasers, which provide over 1 kW of single spatial mode output power, have the required brightness to leverage the speed and toolpath flexibility of galvonometric scanheads. The Gaussian intensity distribution allows efficient penetration of even reflective metals, and the high-speed spot movement by the scanhead limits the molten state of the weld bead to reduce the formation of brittle intermetallic compounds when joining dissimilar metals. Additionally, a spiral, or wobble, applied to the movement of the spot is used to “stir” the molten weld pool to the desired joint bead width to achieve the required weld strength and electrical conductivity (Figure 1). Until recently, single-mode lasers could not produce wide enough weld beads with sufficient strength in single-line welds; however, using the wobble techniques, parameters can be set to achieve the requirements of the application while taking advantage of the high brightness and peak intensity of a Gaussian beam. Master oscillator power amplifier (MOPA) pulsed fiber lasers have been com- mercially available for more than a decade; however, in the past few years, higher average powers and wider parametric ranges have vastly expanded the applications space. The device concept is simple: a seed laser (typically a fiber-coupled semiconductor laser) launches pulses into sequential fiber amplifiers to produce high peak power pulses of amplified output. The single-pass optical gain is enormous (more than 104), so in-line optical isolators and a larger free space optical isolator at the output are used to suppress unwanted oscillation and block reflected light. The agility of the seed laser enables independent selection of pulse duration and pulse repetition frequency over wide parametric ranges. Commercial MOPA fibers can produce pulse durations ranging from a few ns to a few µs and pulse repetition frequency from 1 kHz to 4 MHz. The average power rating can be maintained across a large portion of these ranges. Depending on the design, there can be a variety of intensity profiles as pulse duration is changed, and the range of options are referred to as waveforms (Figure 2). Figure 2. Selectable waveforms of a MOPA pulsed fiber laser with different pulse durations. By controlling the peak power, pulse duration, repetition frequency, and scan speed, the resulting pulse stream can be controlled to the desired process threshold — whether that be vaporization, melting, or heating. The same laser in the same optical configuration can now be used to address a range of materials processing applications by simple electronic control of both the laser pulse parameters and the scanhead toolpath. Longer, higher-energy pulses at moderate repetition frequency and moderate scan speed will effectively ablate the target for engraving or other material removal. Tuning the peak power to just above the melt threshold can instead pro- duce a welding or joining effect. Optimizing the scanner path to match the delivery of high-energy pulses results in effective cutting, even of highly reflective metals. Application of shorter pulses at high repetition frequency can be used for cleaning with low thermal damage, or even selective material removal (Figure 3). Figure 3. These images demonstrate a range of applications possible from a fixed optical configuration. A 70-W MOPA configured with industry-standard optics (a 10-mm aperture scanner with 163-mm f-Theta lens) is electronically configured to produce distinctly different process results. 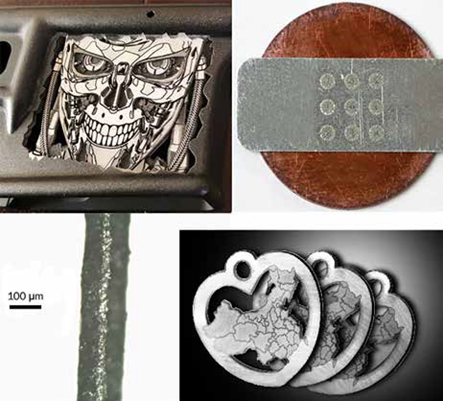 Clockwise from top left: decorative deep engraving of aluminum for firearms; dissimilar metal joining of aluminum to copper; cutting, marking, and engraving of precious metals for jewelry; and slitting of battery foils where separate settings are used to first ablate the coating material and then cut the metal foil. See reference 2. 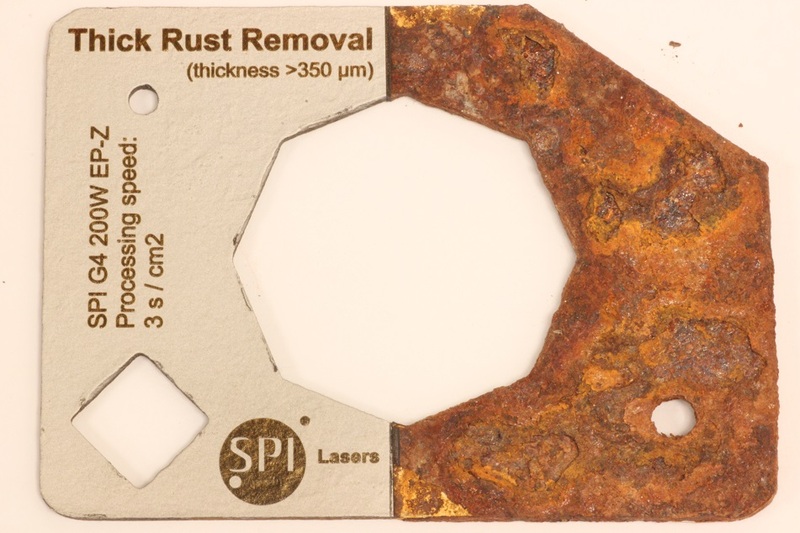 Cleaning operations have long been a difficult application for industrial lasers because of the significant variation of target materials, often worn and weathered by the time removal becomes necessary. The parametric flexibility of the MOPA is equal to the task, allowing parameters to be “dialed in” to the susceptibility of the target, and allowing for sequential steps toward the end goal. For instance, it may be necessary to first char the material before it can efficiently absorb a differently delivered pulse stream for ejection. An additional pass can then be applied with yet different parameters to finish the surface (Figure 4). Figure 4. Multipass rust removal on heavily rusted mild steel. The cleaning involved three sequential stages and multiple passes performed without interruption under preprogrammed control. Using a 200-W MOPA, a 10-cm2 area with deep rust is cleaned in a total process time of 15 s. Thin rust can be cleaned 5 to 10× faster. Holes are drilled into copper foil in a tight high-density array at a speed of 40,000 holes per second (Figure 5). This sample was drilled using a 200W MOPA with 4-mJ pulses and multimode optical output, such that a 125-µm-diameter hole could be drilled into 10-µm copper foil by a single pulse at a repetition frequency of 50 kHz. The hole production rate is slightly less than the pulse repetition frequency to allow for scanner delays. The pulse uniformity, beam circularity, and timing precision are all self-evident in the process result. The ability to achieve such a high density of removed material demonstrates the efficient use of applied laser power, as the ability to dissipate additional heat is dramatically reduced by the loss of conductive material. 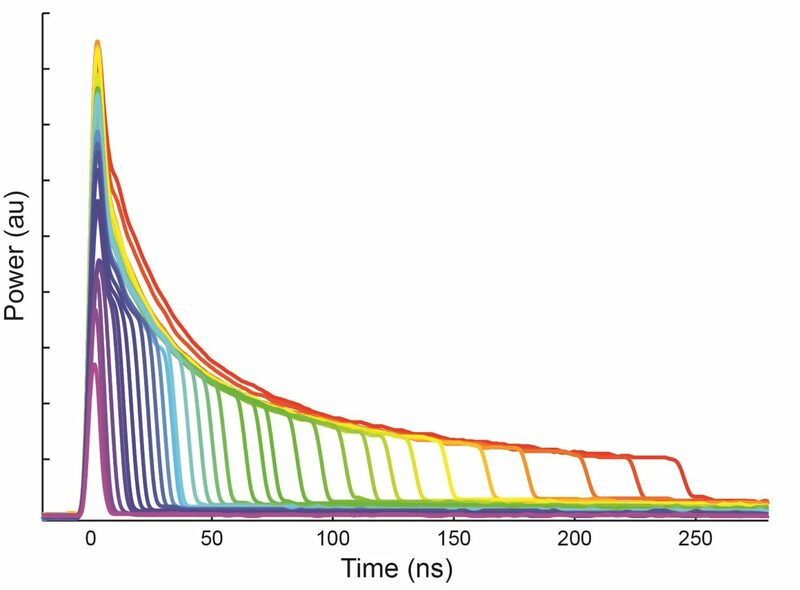 Copper was selected for this demonstration because, prior to high-brightness fiber lasers, frequency-doubled green wavelengths were commonly chosen for copper on account of a higher absorption coefficient. However, at sufficiently high intensity, the IR wavelength of ytterbium-doped fiber can over-come the reflectivity by superheating the surface to the point where the absorption coefficient is raised. Similar hole drilling results can be obtained in other metals, such as aluminum and steel. The brightness, stability, and flexibility of modern fiber laser designs are opening new materials processing applications, often including on-the-fly adjustment for sequential processes, or the ability to adapt processes to variations in materials in production. Fiber lasers are ideal for manufacturing with identical beam properties from unit to unit, with no field adjustment or maintenance. Figure 5. High-density rapid hole drilling; >40,000 holes/s into copper foil. On the production floor, this translates to precision, throughput, quality, and repeatability across thousands of workstations, which is necessary to bring functionally complex technologies to market efficiently and cost-effectively. The joining of unweldable metal combinations by exploiting fiber laser operating parameters demonstrates how design-for-manufacturing rules are being disrupted, allowing for the continuous forward progress of product design and manufacturing technology. 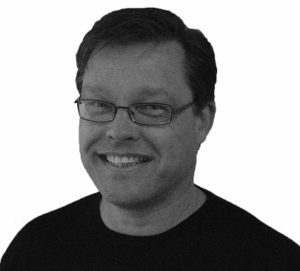 Ken Dzurko is general manager of SPI Lasers LLC, responsible for business in the Americas. Prior to joining SPI Lasers, he held management and executive positions in laser research, engineering, operations, and business development. He earned his Ph.D. from the University of Southern California in 1989; email: ken.dzurko@spilasers.com. D. Speth and J. Eastman (April 2012). Laser welding batteries for electric vehicles. Edison Welding Institute, https://industrial-lasers. com/articles/print/volume-27/issue-02/ features/laser-welding-batteries-for-electric- vehicles.html. Joining of dissimilar metals using nano- second pulsed lasers has been patented by SPI Lasers UK Ltd. WO2016128704 and WO2016128705. Other patents pending. Granted 2016 and 2017.